The Illinois AG Candidate, along with his entourage, was robbed by armed thugs during a photo shoot in a Chicago neighborhood. Aaron Goldstein, a Democrat Candidate for Attorney General of the People’s Republik of Illinois, is a proud progressive. What is his official policy statement on gun violence, gun manufacturers and the NRA? During this week’s SOTG Homeroom from Crossbreed Holsters, we will continue the theme of being dangerous on demand. Sounds easy enough, but how do you defend against a bear attack in your sleep pants? Also, we have a Brownell’s Bullet Points feature for you. Let’s consider guns and gear. Professor Paul has been a professional gun carrier for 30 years, how does he recommend that you break in a new handgun? Listen louder. A man says he was letting his dog outside in Florida when a large bear attacked him. Andrew Meunier tells news outlets he let his dog out of his home about 11 p.m. Tuesday and spotted the 4-foot (1-meter) bear standing next to him when he stepped outside. He told the Collier County Sheriff’s Department the dog ran back inside scared. Meunier said he struggled to get away and managed to get back through his front door. A 911 call revealed that Meunier suffered a minor facial laceration from the bear attack. He sought treatment at a local hospital and received 41 stitches. 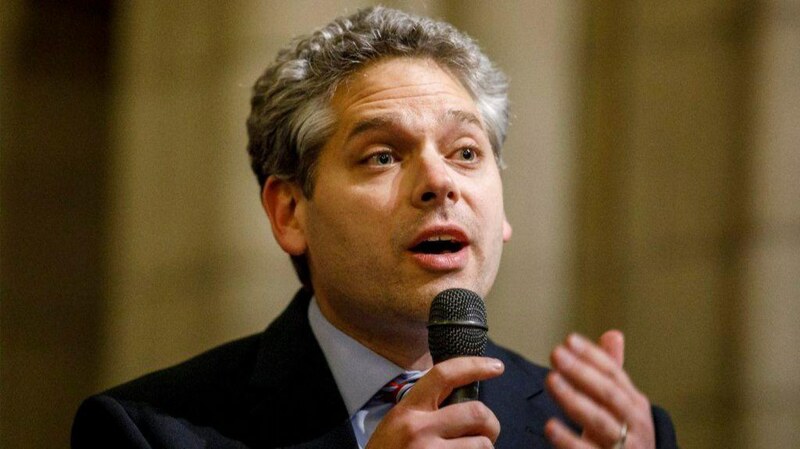 Attorney Aaron Goldstein’s bid to become the next Attorney General of Illinois is now in high gear with a bold, progressive Democratic agenda that will benefit the citizens of Illinois while putting an end to the unfettered political power of big corporations, big money and the political establishment-in both parties.